OUR MISSION IS SURE. OUR VISION IS CLEAR. Goodwill is in the business of helping people who are facing barriers to get and keep jobs, which provides purpose, pride and dignity. We believe the power of work changes lives. by providing services that are innovative and driven by the needs of the community. for people with disabilities or other barriers to independence. We’re proud of our heritage and have a rich, active history in the local community. Goodwill Industries was founded in 1902 by Reverend Edgar J. Helms in Boston Massachusetts Goodwill of Orange County opened its doors in 1924 as a branch of the Los Angeles-based Goodwill Industries of Southern California. Our Orange County operation began as a storefront on Fourth Street in Santa Ana and has since become a well-recognized community service provider and leading employer with more than 900 employees and an annual budget of more than $78 million. Thousands of children and adults with disabilities or other barriers are served every year. Since 1924, Goodwill of Orange County has provided thousands of people with disabilities and other barriers the oppurtunity to achieve their highest levels of personal and economic independence through competitive employment. Comprehensive education, training and employment services assist individuals to succeed at home, at work or at school. We focus on a person's ability, not their disability and program participants are paid for their work. We train people for jobs in packaging and assembly, custodial services, maintenance, retail sales, retail processing and electronics recycling. Participants are referred by the Regional Center of Orange County, the California Department of Rehabilitation, local schools, hospitals and insurance companies. 1,500 people found employment right here in Orange County. 585,556 hours of job coaching, 73,846 days of placement services and 27,082 days of training provided. 450 participants served at Goodwill Fitness Center; 352 children & adults served at Assistive Technology and Exchange Center (ATEC). $40,256,000 earned by individuals employed with Goodwill Orange County’s help. 2.6 million transactions processed at 24 stores and boutiques. Over $84 million sold on shopgoodwill.com. 14.4 million pounds of material diverted from the landfill. 287 participants placed in full-time employment through the Tierney Center . Hire Goodwill trained temporary or full-time workers. Shop our retail stores and boutiques. Join the Legacy Society by remembering Goodwill in your will or trust. Make a monthly or annual financial contribution. Attend or sponsor a fundraising event. Goodwill has received a four-star rating by Charity Navigator-- nation's premier, an independent charity evaluator-- based on sound fiscal management and commitment to accountability and transparency. Goodwill of Orance County has the highest level of accreditation from CARF, an independent, nonprofit accreditor of health and human services. Visit our Financial Stewardship Page to Learn More. 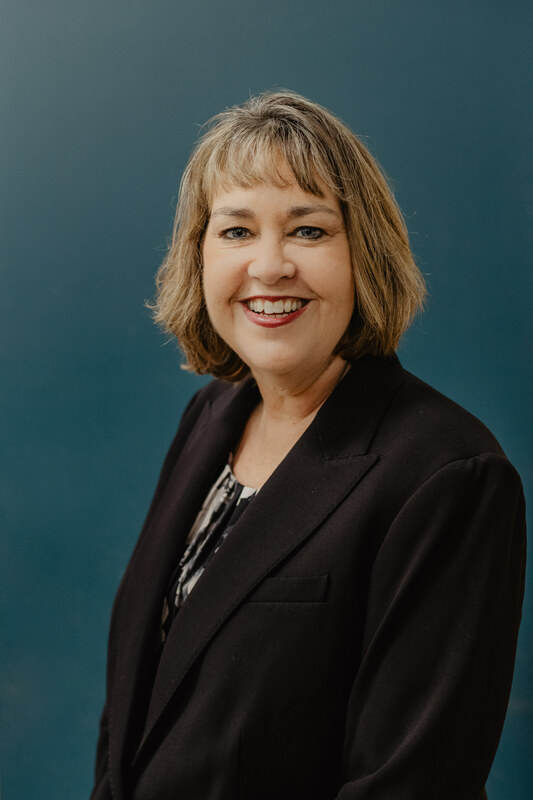 Nicole Suydam, who served nearly a decade as Goodwill of OC’s vice president of Development, returned to Goodwill of Orange County as president and CEO in 2018. 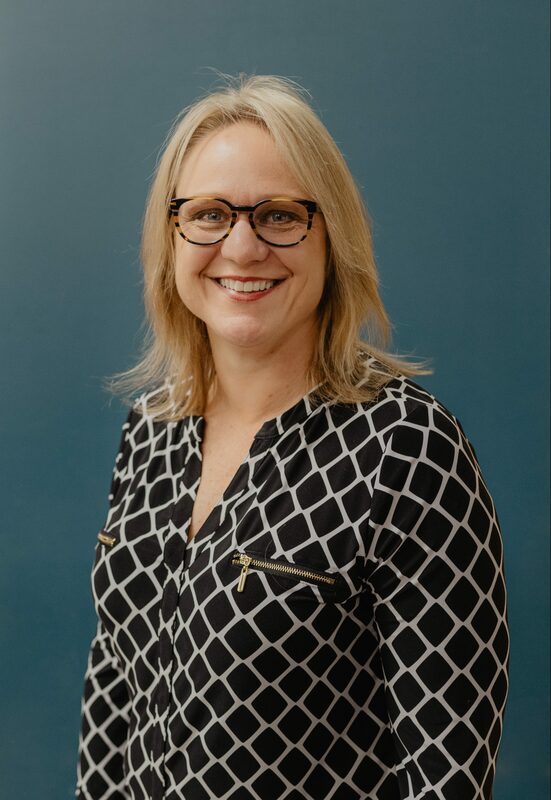 She has more than 20 years of management and leadership experience working with local and national nonprofits dedicated to meeting human service needs. 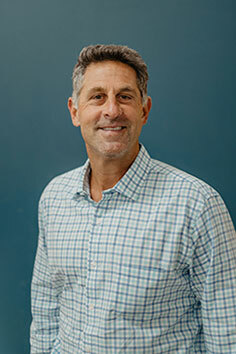 Suydam graduated from Vanguard University in Costa Mesa, and today serves as president of its Alumni Association Board and is a member of the university’s Board of Trustees. 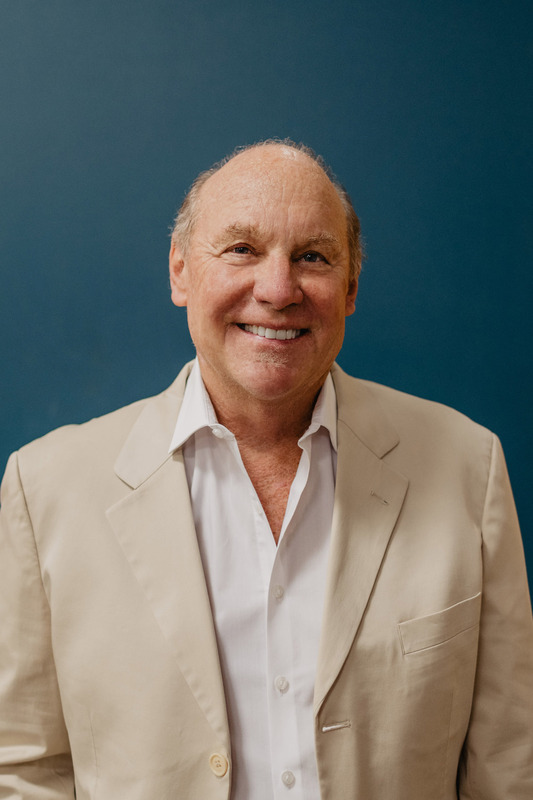 Don Voska has 40 years of professional experience including positions of increasing responsibility in public accounting, consulting, and with the Federal Deposit Insurance Corporation. He has a broad range of managerial, financial planning, accounting, reporting and taxation experience. 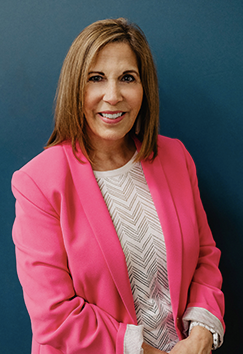 Corrine Allen has more than 35 years of progressive management success with strong results in sales, after-market operations, customer service and e-commerce business. She most recently served as Vice President of Retail Operations where she successfully expanded retail processes and sales in support of Goodwill’s mission. 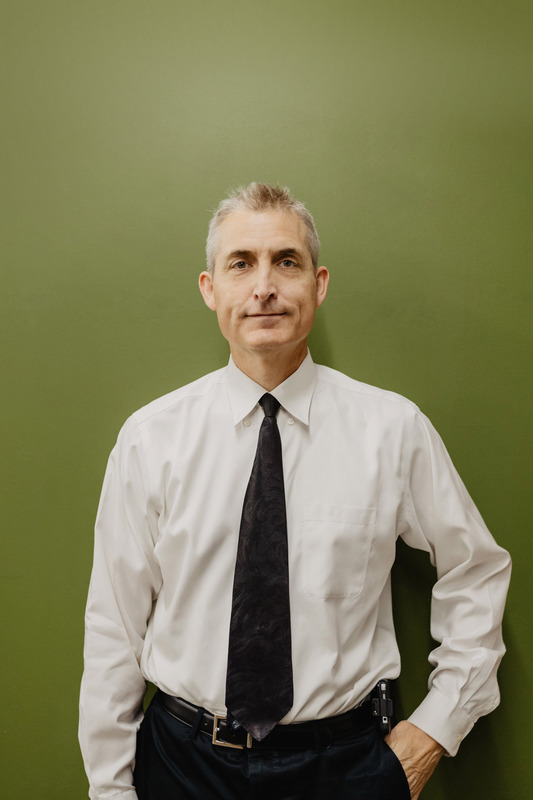 Mr. Runnels has over 20 years of experience in the computer industry with an extensive background in production and management. He also trained corporate employees in the use of proprietary computer applications and hardware for manufacturing firms prior to joining the Goodwill team. Mr. Runnels has received special training in project and cost management during his career in the computer industry. 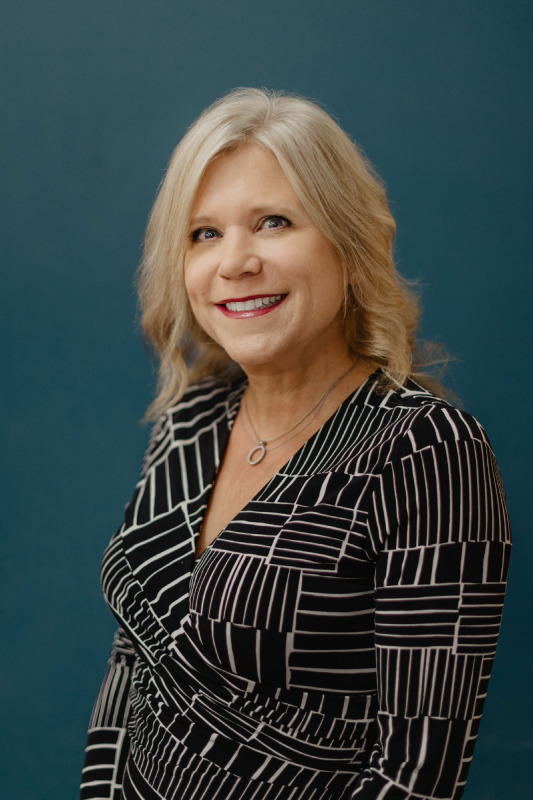 Kathy Copeland, Ph.D. boasts an impressive history of accomplishments working for private for-profit and non-profit organizations in program growth development, marketing, public relations and mental health. Dr. Copeland ensures contract and compliance standards are met and evaluates community needs, funding opportunities and organizational performance. 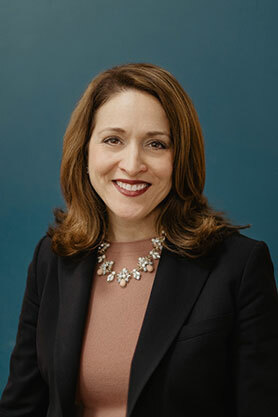 Denise Desmond, M.A., CFRE returned to Goodwill of Orange County in 2019 as Vice President of Development. 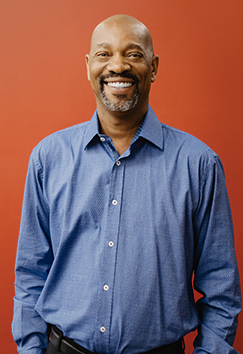 Desmond previously served 13 years at Goodwill in the development department and has held leadership positions at several other nonprofits throughout Southern California. Desmond has extensive experience and expertise in donor relations, major gifts, and special events. She received her B.A. and M.A. from California State University, Long Beach. 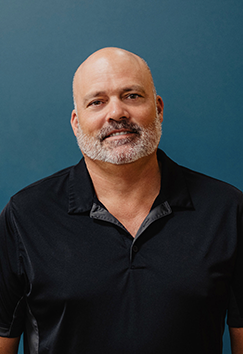 Since joining Goodwill of Orange County, Joe Ringer has developed strategic and tactical approaches to education, compliance, safety and internal controls. His development of business solutions for theft prevention, internal audit, regulatory compliance, injury and illness prevention have significantly improved compliance and revenue, reduced expenses and validated a culture of integrity. 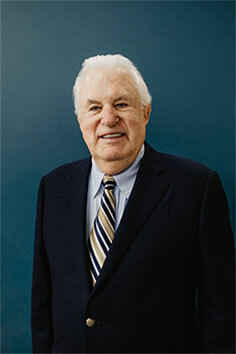 Prior to Goodwill, he developed asset protection, safety and compliance programs for national retailers. 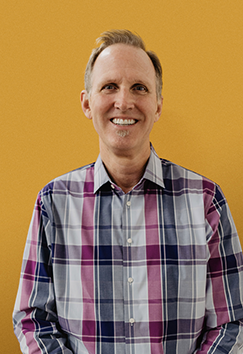 Randy Taylor has been with Goodwill of Orange County since 1998. He holds an MBA and a BA in administration and management from Columbia Pacific University. Mr. Taylor’s prior experience includes corporate facilities, project management and construction/engineering in the health care industry. He has special training in construction engineering and contractor management and holds a B-1 general contractor’s license. 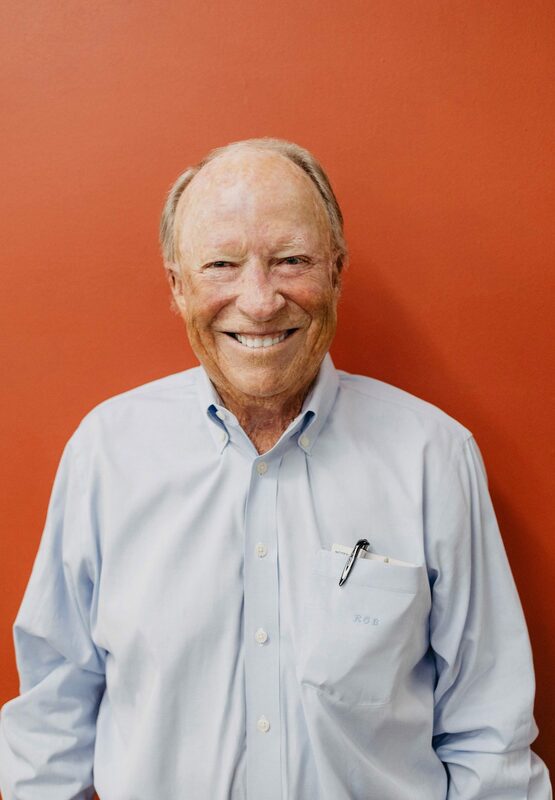 John M. Kearney serves on the Goodwill Invitational Advisory Committee and the Board Development Committee. In 2008, he served as an Ambassador for the Working for Independence Luncheon. He is a Vice President for the Consumer Banking Group’s Orange County Market of U.S. Bank. Both Mr. Kearney and his employer have provided vital support for Goodwill’s programs. 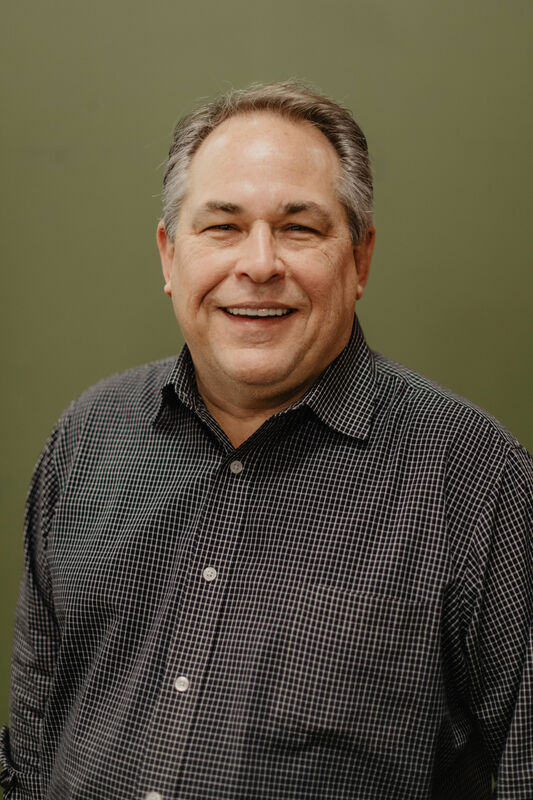 James Conner is the Treasurer of the Board of Directors and serves as Chair of the Budget and Finance Committee and Chair of the Goodwill Golf Invitational Committee. 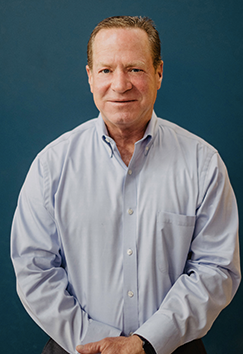 Mr. Conner is a certified public accountant at Talley & Company, Inc with more than forty years’ experience. He is highly skilled in providing advice and consultation on financial reporting and accounting matters. Brian Horton is a past Chair of the Board of Directors (2009-2010) and Treasurer (2003-2004). He serves on the Executive, Budget and Finance, Board Development and Audit Committees. He is also a member of the Investment Committee. 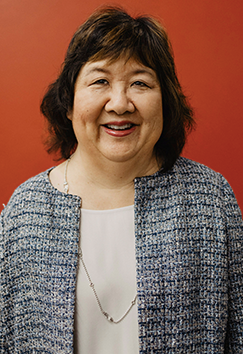 Laura Dang is the Secretary of the Board of Directors and serves on the Resource Development Team and Executive Committee. She is Vice President, Private Banking Relationship Manager with Union Bank. With 24 years in the banking industry, Ms. Dang has invaluable experience in sales, management and leadership working with high net worth individuals and business owners. 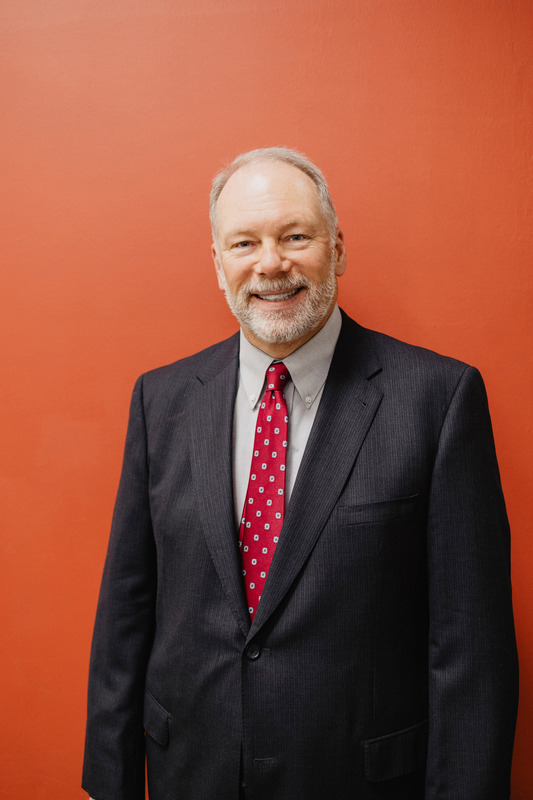 Mr. Trueblood is the Chair of Goodwill’s Board of Directors and serves on the Budget & Finance Committee, the Compensation Committee, and the Corporate Compliance Committee. He is a retired Business Executive. 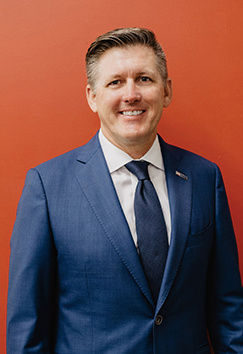 Bob Kurkjian is the President of Bob Hope USO, the independent USO operation that annually serves 250,000 service members and their families in eight counties across 51,000 square miles of Southern and Central California. An OIF Veteran, Bob is currently a commander in the Navy Reserve. He is a CPA by training and has two degrees from USC, as well as an additional masters degree from the U.S. Naval War College. He joined the board in 2016. Cheryl Barrett is a past Chair of the Board of Directors (2011-2012). She currently chairs the Planned Giving Committee, serves on the Executive Committee, and is a member of the Board Development Committee. 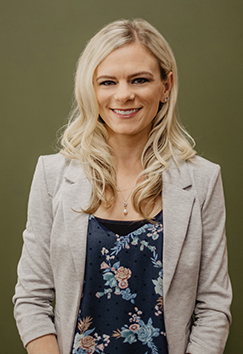 Ms. Barrett a partner with Feruzzo & Feruzzo, LLP in Newport Beach, and her practice is devoted to estate planning, probate and trust administration. 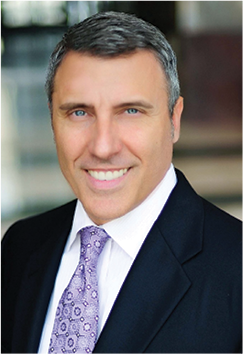 David Seidner chairs the Real Estate Committee. 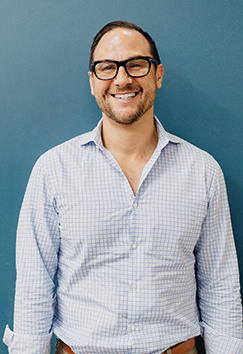 He is co-owner of Cardinal Development, a real estate firm specializing the development of commercial projects throughout Southern California. Erin S. Fukuto serves on the Budget and Finance Committee. 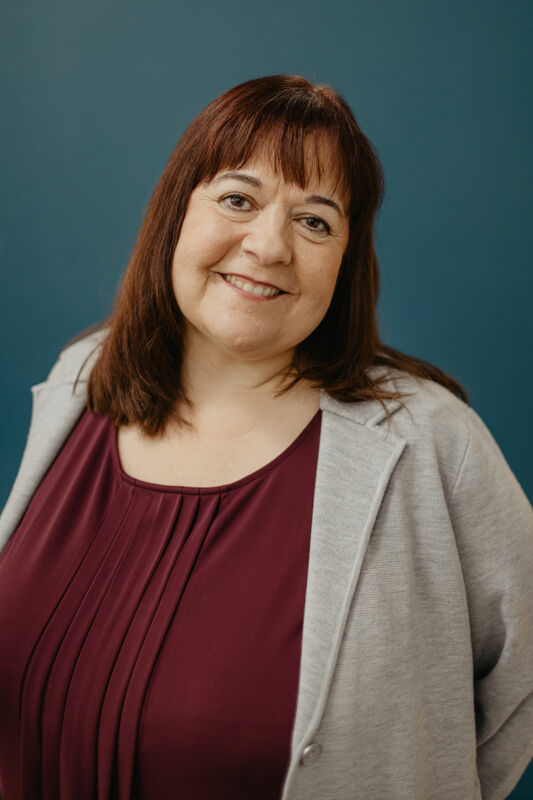 A certified public accountant with over 25 years’ experience, she is the partner in charge of trust, estate and gift tax services at Raimondo Pettit Group. 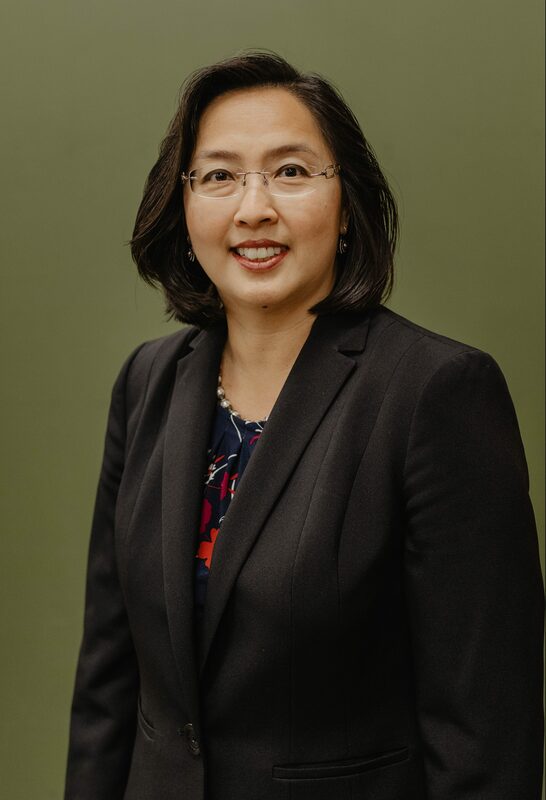 Ms. Fukuto specializes in income tax and estate planning with an emphasis on minimizing taxes, increasing corporate profits and individual net worth, and helping not-for-profit organizations maintain their tax-exempt status. Jacob C. Gonzales joined the Goodwill board of directors in 2017. Mr. Gonzales is an experienced trial attorney and litigation partner at the statewide law firm Weintraub | Tobin. He has handled a variety of complex business legal matters at both trial and appellate levels. Kerry Michael Finn serves on the Human Services Advisory Committee and Planned Giving Advisory Council. He is a Senior Trust Advisor at City National Bank. 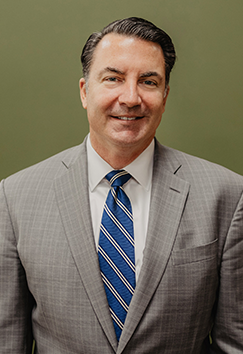 Mr. Finn has more than 19 years’ experience as a financial professional with expertise in financial planning, estate planning, and business succession and tax analysis. Kevin B. Jones serves on the Donated Goods Retail Committee. He has more than 30 years’ experience in all aspects retail and wholesale operations. Mr. Jones brings expertise in product acquisition, project management, sales and inventory, retail accounting and operations to the board. Michael Valentine is a past Chair of the Board of Directors (2007-2008) and Treasurer (2005-2006), serving since 1998. 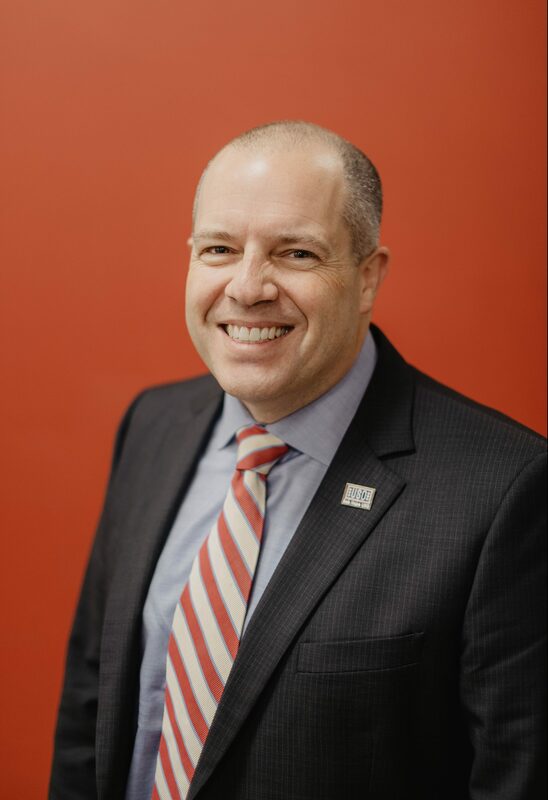 During that time, Mr. Valentine has chaired numerous committees; he currently chairs the Resource Development Team and serves on the Real Estate and Human Services Committees. He is currently a Managing Director and head of Construction Management at RiverRock Real Estate Group. Raquel Tosti earned her B.S. in industrial engineering from Purdue University. She successfully leads large organizations through the implementation of strategic initiatives such as Lean, Six Sigma, collaboration, acquisition integration and plant restructuring. She is currently the Vice President Global Manufacturing for Luxottica – Oakley, Inc.
Robert O. Briggs serves on the Real Estate Committee. 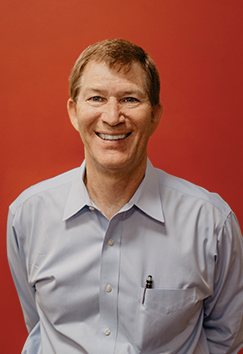 Under his leadership and former ownership, Briggs Electric became one of the leading electrical contractors in Orange County. Mr. Briggs is now a developer and syndicates small- to medium-sized industrial buildings throughout Southern California. Sarah Stark is a senior manager in Grant Thornton’s Irvine audit practice. She earned a B.S. in business administration with an accounting concentration from California State University, Fullerton. For the last nine years, Ms. Stark served as a guest professor to undergraduate and graduate-level audit classes at her alma mater. She is a CPA and a member of the American Institute of Certified Public Accountants. 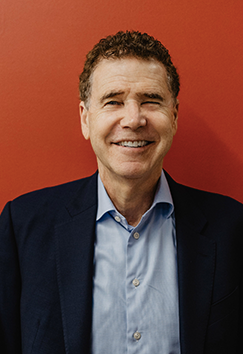 Steven M. Coyne, President at Coyne Development Corporation, serves on the Executive Committee, Budget and Finance Committee, and is Chair of the Board Development Committee. With extensive experience in strategic planning and a background in real estate development and finance, brings solid leadership skills and direction to help guide Goodwill’s future growth. Thomas S. Salinger is the immediate Past Chair. He chairs the Executive Committee, Corporate Compliance Committee and serves on the Board Development Committee. As a partner of Rutan & Tucker, LLP with extensive experience construction, landslide, real estate, title insurance and commercial litigation, Mr. Salinger serves as co-chair the firm’s construction law practice group and is a member of the firm’s financial practices group. Wayne Gross is a member at Large on the Executive Committee. Mr. Gross, a founding partner of Greenberg Gross LLP, has been selected to serve as lead trial counsel by companies and executives in their most important business litigation matters. know someone who would benefit from our services, we want to be in touch. Download our latest Good News newsletter here.